With its architectural glory and miles of narrow cobbled streets, Prague has become one of Europe’s most famous tourist destinations. But unscrupulous Prague taxi drivers use a number of tricks to overcharge foreign tourists thus cheat them out of thousands of pounds each year. 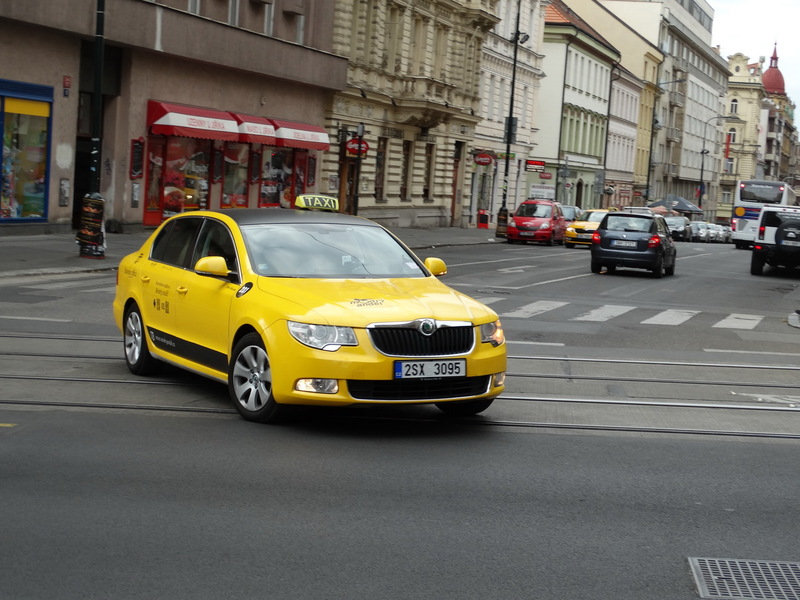 Prague has a set rate for taxis of 28 Czech crowns which is 1.13 dollars per kilometer. But by using a number of tricks the unscrupulous drivers are able to charge as much as 8 dollars per kilometer. Taxi drivers in Prague usually use the same methods which include agreeing a higher set price in advance, installing a hidden “turbo” button that makes the taxi meter accelerate, and obscuring the meter’s decimal point to trick customers into paying 10 times the correct fee. When it’s time to pay, the driver is very careful, he doesn’t say anything, just points at the meter and the customer pays 10 times the correct fee. If the drivers get questioned by the police they just say they thought it was a tip. Comments to "Beware of Prague taxis"